OPA-LOCKA, Fla., September 18, 2018 – Announcement Converters, known for the world’s largest selection of specialty papers and envelopes, will reveal the greatest range expansion in its history at this year’s Print 18 – the nation’s largest gathering of printing and graphic professionals. “As a global hub for our industry, Chicago is the perfect place to roll out our largest product expansion in a century of operations,” said Announcement Converters COO, Thor Barraclough. Print 18 is an international trade show and education event featuring the latest technologies; and, networking opportunities for those in the printing, creative services and design fields. As a global hub for our industry, Chicago is the perfect place to roll out our largest product expansion in a century of operations. Print 18 will be held from Sept. 30-Oct. 2, 2018 at the McCormick Place in Chicago, Illinois. Announcement Converters will be located at Booth 2948. To register, please visit this link, and use Promo Code 10010 for free entry. To learn more about Announcement Converters, and to browse their wide selection of specialty envelopes, cut sheets, cardstock paper and more, visit them online at https://www.announcementconverters.com. 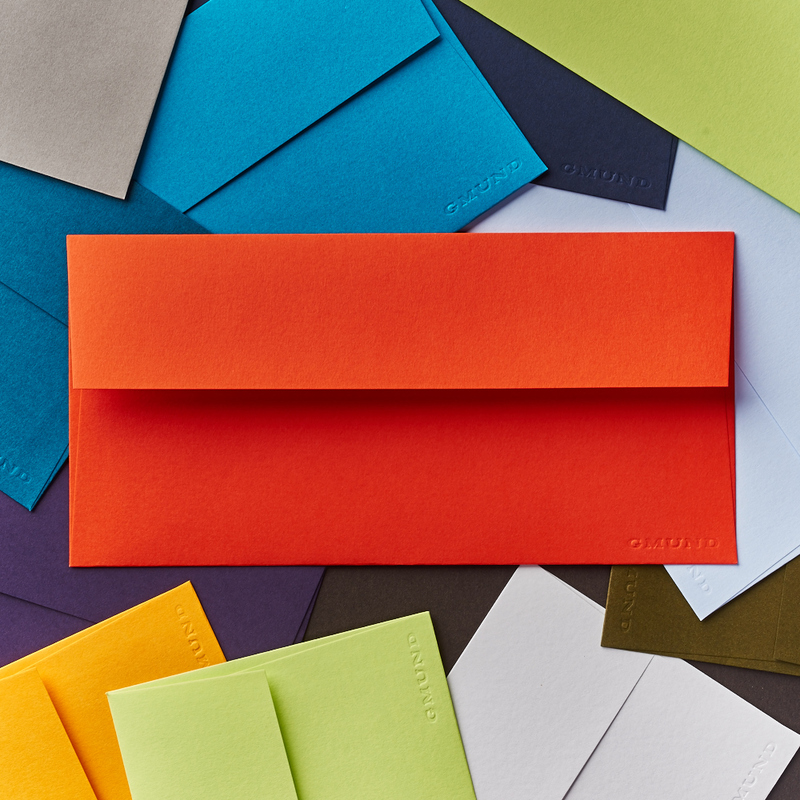 Since its founding in 1971, Announcement Converters has provided the widest selection of in-stock blank envelopes, cards, folders, pouchettes, and paper in the industry. We deal with the finest paper mills from across the country and around the world to provide thousands of products in a wide range of papers, colors, textures, and sizes. We are prepared to fill all your orders from as small as one box to the largest of jobs. Announcement Converters is truly your one-stop shop for paper and envelopes offering a fabulous selection and competitive pricing. For more information, please visit http://www.announcementconverters.com.